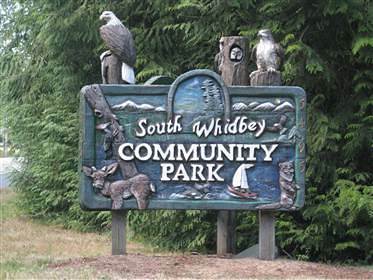 One of my favorite things about Whidbey Island is our huge selection of State and local parks. All over the island, we find these Whidbey Island parks where you can be closer to nature, history, and enjoy the beautiful flora, fauna, and geography that Whidbey Island has to offer. Whidbey Island parks offer a plethora of diverse options for enjoying the outdoors. 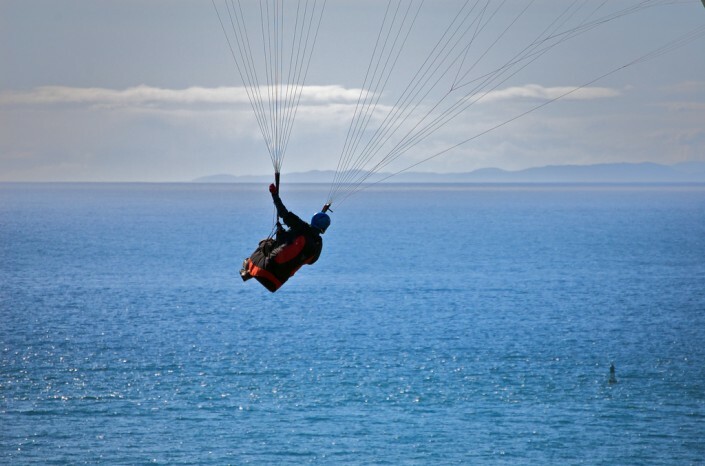 Whether you’re into kite flying, shellfish harvesting, fishing, hiking, biking, picnicking, bird-watching, frisbee throwing, softball playing, or anything else that benefits from a beautiful environment and well managed park system, you’ll find a great place to do it on Whidbey Island. Meerkerk Gardens is a four season treasure that beckons visitors to stroll, relax, and enjoy the beauty of rhododendron display gardens surrounded by 43 acres of forest preserve. 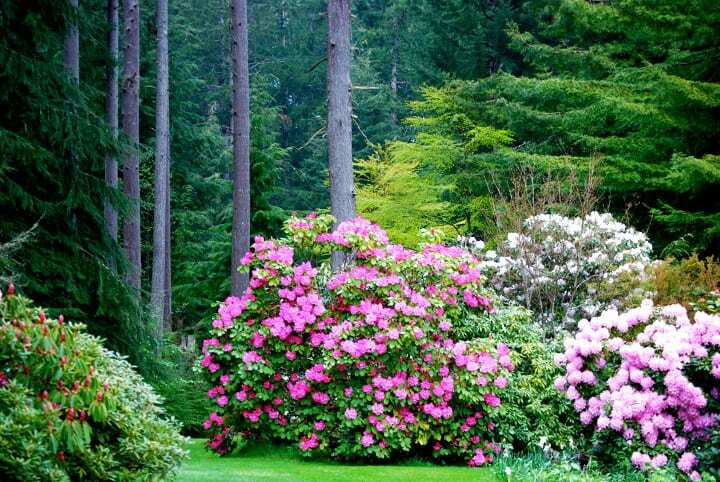 Visitors walk among species and hybrid rhododendrons blooming throughout the year with Peak Bloom occurring from March through May. 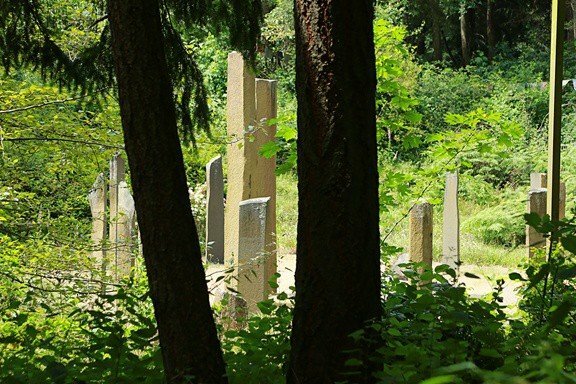 In addition to companion & native plants, visitors stroll among a variety of exotic trees and conifers that the founders Ann & Max Meerkerk collected from around the world. 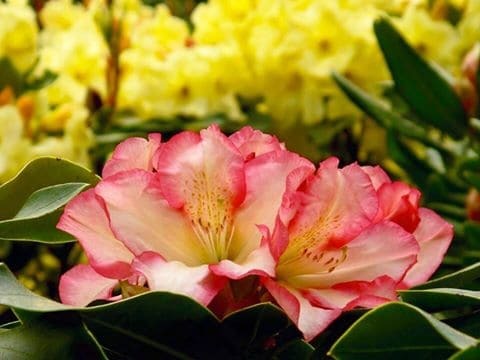 The Specialty Nursery is open from March through October offering visitors a varied selection of unique rhododendrons to take home along with their memories of enjoying a peaceful woodland garden. 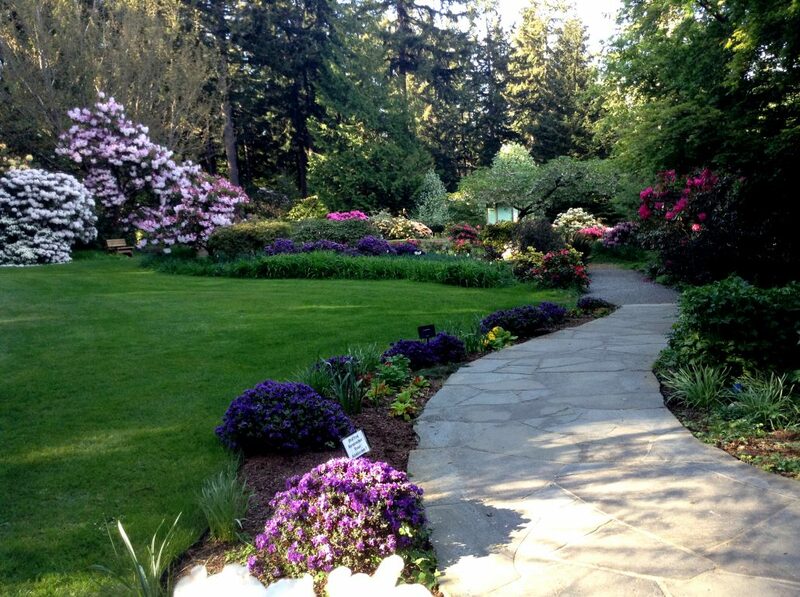 The gardens are dog friendly and include easy walking trails throughout the display gardens. 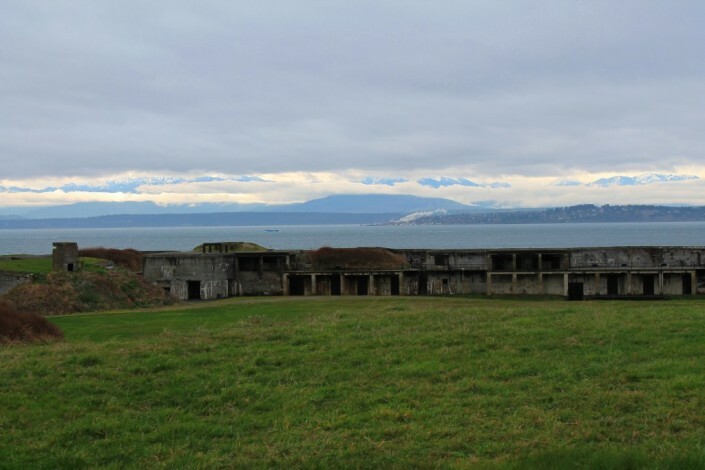 Fort Casey State Park is a 467-acre marine camping park with a lighthouse and sweeping views of Admiralty Inlet and the Strait of Juan de Fuca. The park is the site of Admiralty Head Lighthouse. 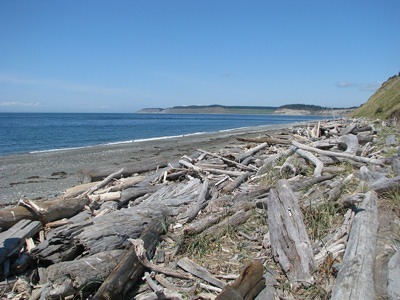 This is one of the most popular Whidbey island parks. A coast artillery post features two 10-inch and two 3-inch historic guns on display. 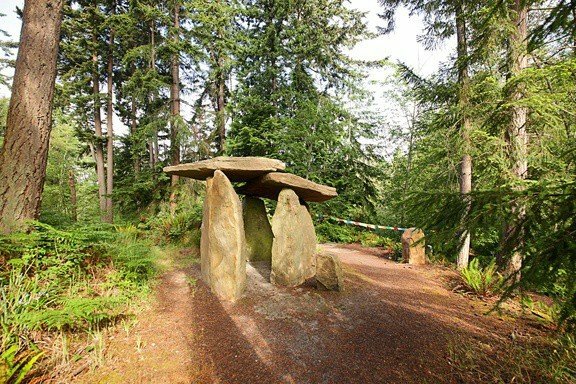 The park features 2 miles of shoreline on Puget Sound, and includes Keystone Spit, a two-mile stretch of land separating Admiralty Inlet and Crocket Lake. Walking through the old WWI coastal fortifications is a must for anyone visiting the island. With trails, camping, beach access, and large open fields, this is a perfect Whidbey Island park for a day visit, or a weekend camping trip. 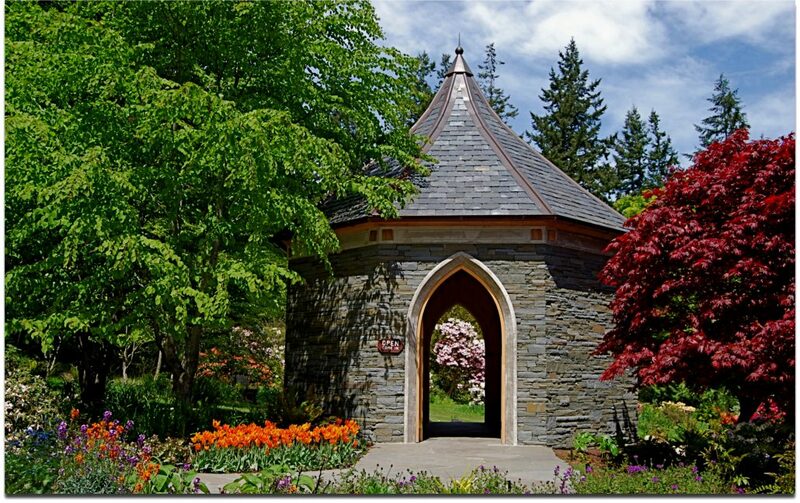 Castle Park is truly one of a kind. 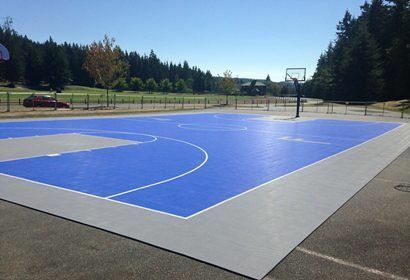 This is one of the Whidbey island parks that truly caters to sports. 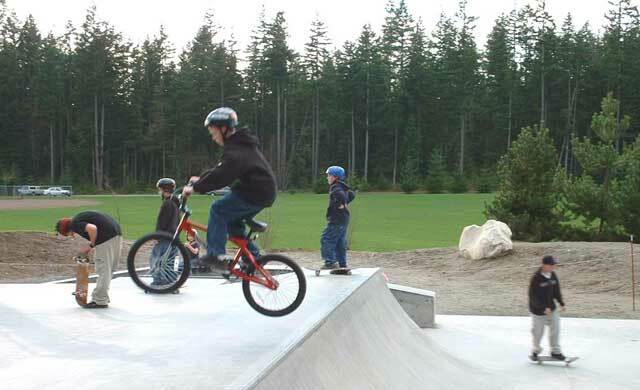 The sports complex boasts four baseball fields, five soccer fields, two full playgrounds with covered picnic areas, the area’s only skate and dirt bmx park, miles of trails for hiking or biking, and an outdoor basketball court. 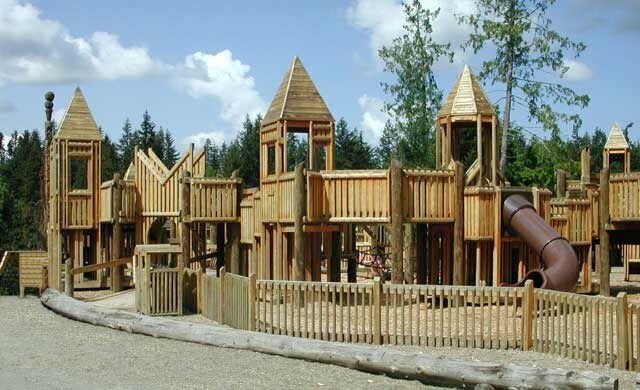 This is a great place to take your family and enjoy the massive castle playground. Safe, clean castles with towers, ramparts, swings, slides and more await exploration. Your kids will wear off all that excess energy and have a great time doing it! 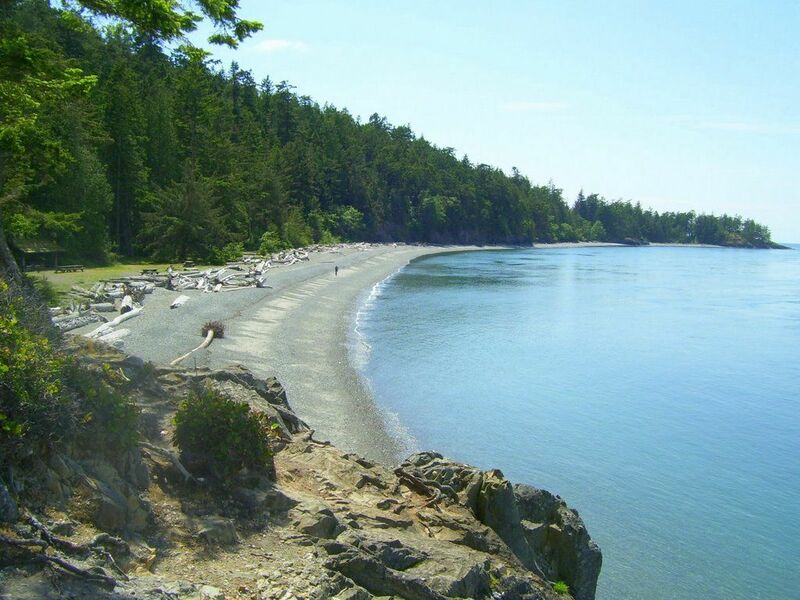 Deception Pass State Park is a 4,134-acre marine and camping park with more than 14 miles of saltwater shoreline, and 8 miles of freshwater shoreline on three different lakes just north of Oak Harbor. 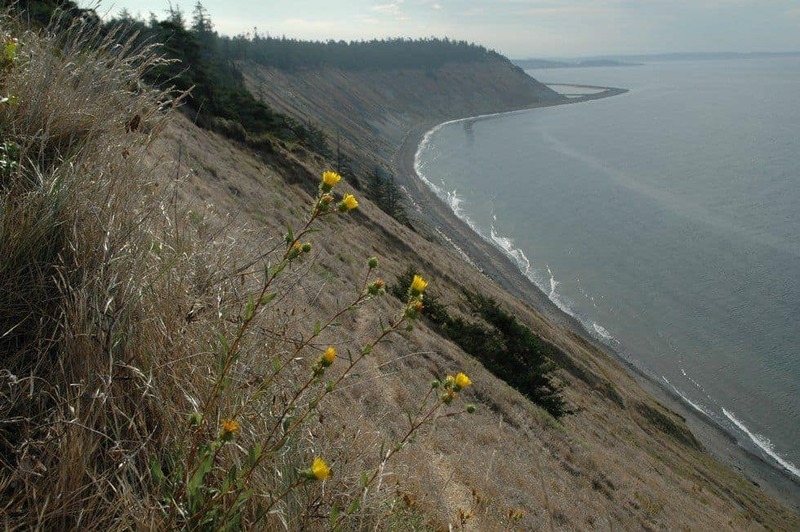 Rugged cliffs drop to meet the turbulent waters of Deception Pass. 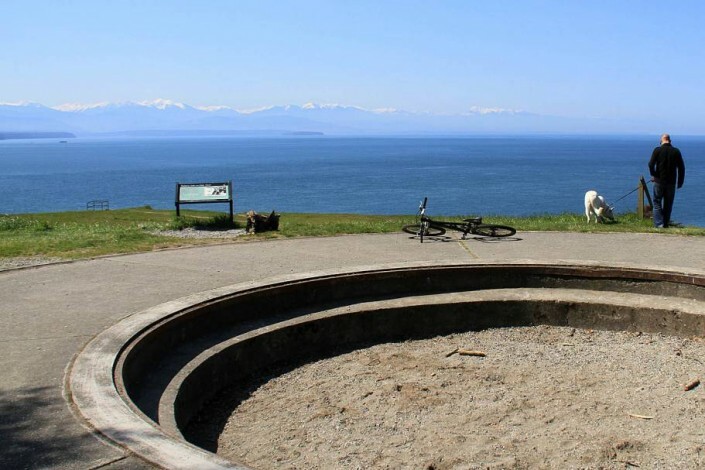 This is probably the most scenic of the Whidbey island parks. 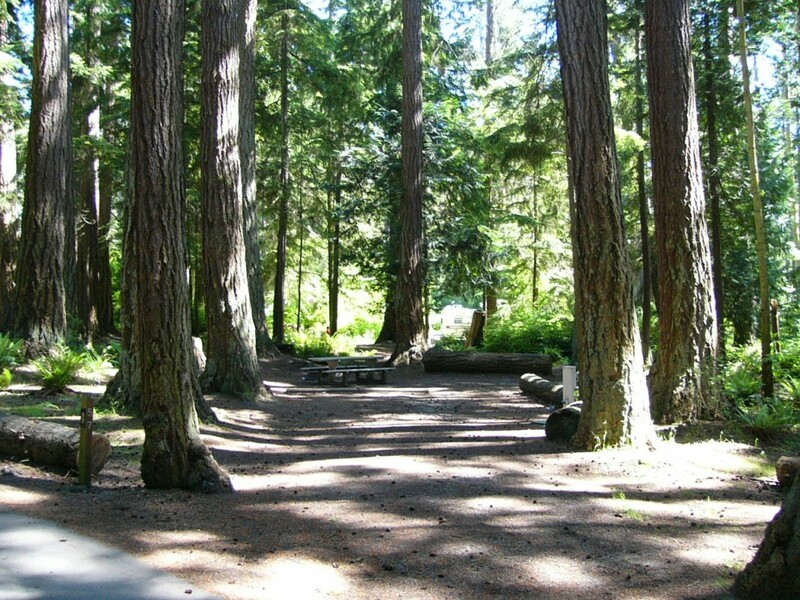 The park is known for its breath-taking views, old-growth forests, and abundant wildlife. 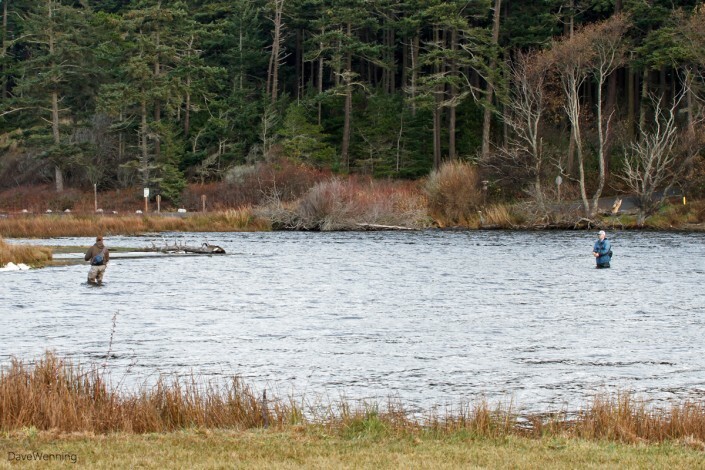 Enjoy freshwater and saltwater fishing, within walking distance of each other, challenging cliffside hiking trails, Canoeing and kayaking, boat tours, and more. 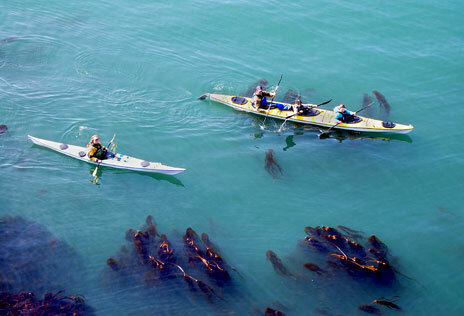 The sheer size, bio-diversity, and beauty of this state park are enough to put it on this list. 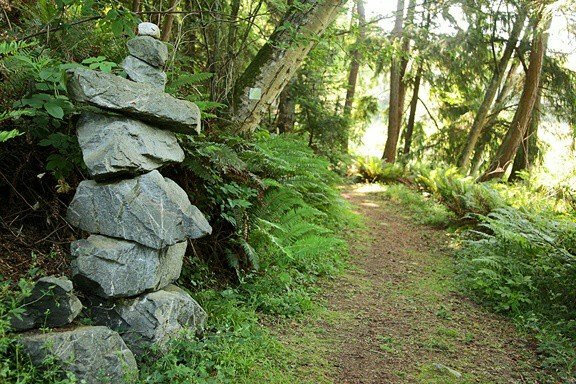 Less of a park, more of a journey through art and nature, the privately operated Earth Sanctuary is a tranquil oasis with two miles of nature trails and a sculpture garden of eco-art highlighting diverse global spiritual traditions. 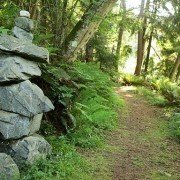 Visit Earth Sanctuary to enjoy the wonders of nature and experience personal renewal, spiritual growth and healing. 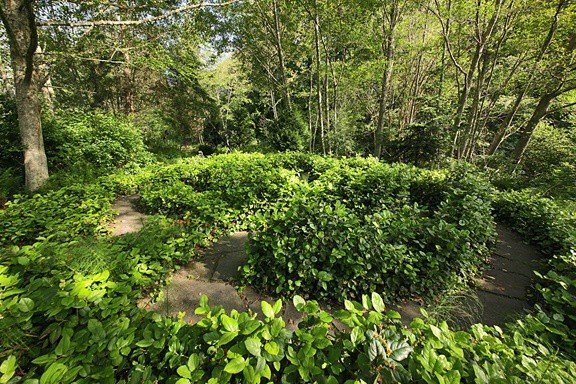 As one of the many privately owned Whidbey island parks, Earth Sanctuary combines exemplary ecology with art and spirit to create a sanctuary for birds, wildlife, and humans to share as one. Fort Ebey State Park boasts 645 acres of camping, mountain biking, and hiking. 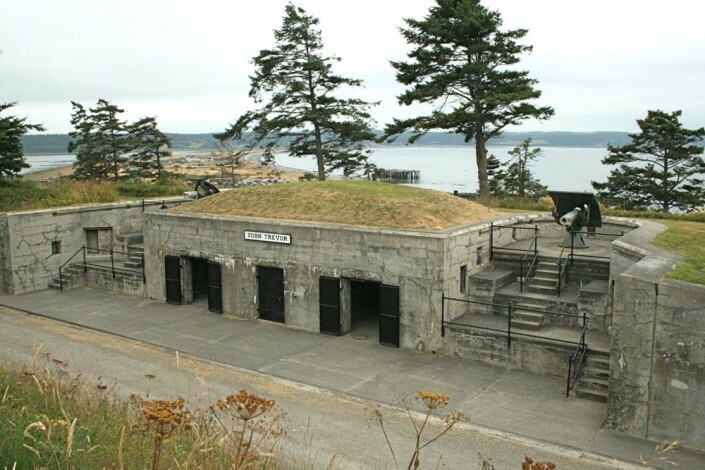 It was originally a coastal defense fort in World War II. Concrete platforms mark the gun locations. 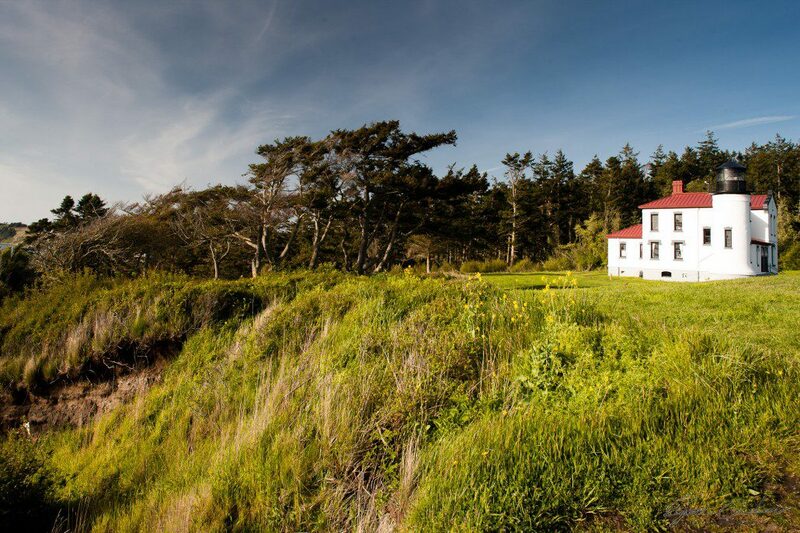 Panoramic views of the Puget Sound shoreline, the Olympic Mountains and sunsets. are plentiful. The park features paragliding, surfing and gun batteries to explore. Eagles may be viewed at Lake Pondilla. 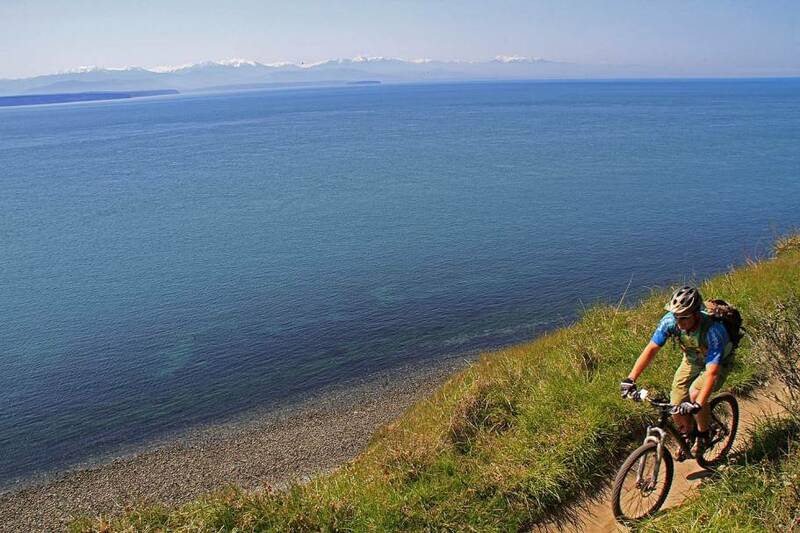 Among all whidbey island parks, this is the one that caters most to bikers and hikers. The park has three miles of saltwater shoreline on the Strait of Juan de Fuca, a freshwater lake for fishing, and miles of hiking and mountain biking trails.